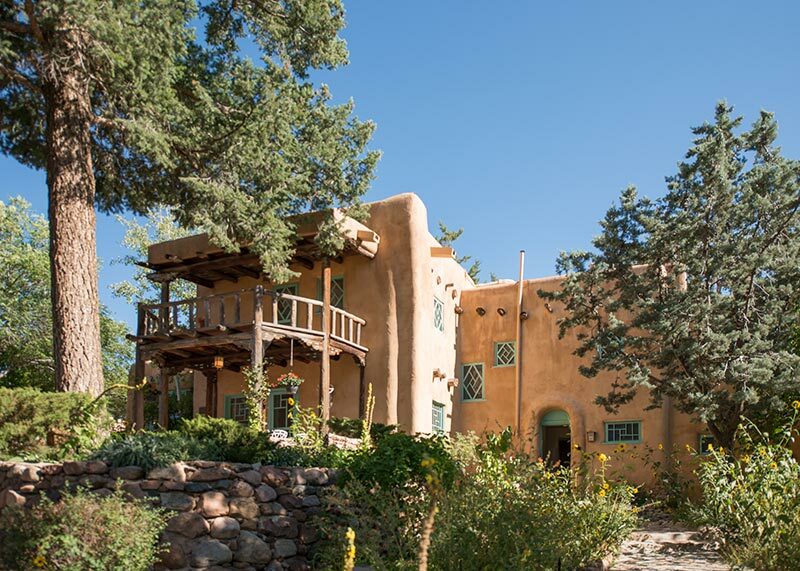 Hotel Santa Fe, The Hacienda, and Spa, is located near downtown Santa Fe offering luxury accommodations and modern amenities. 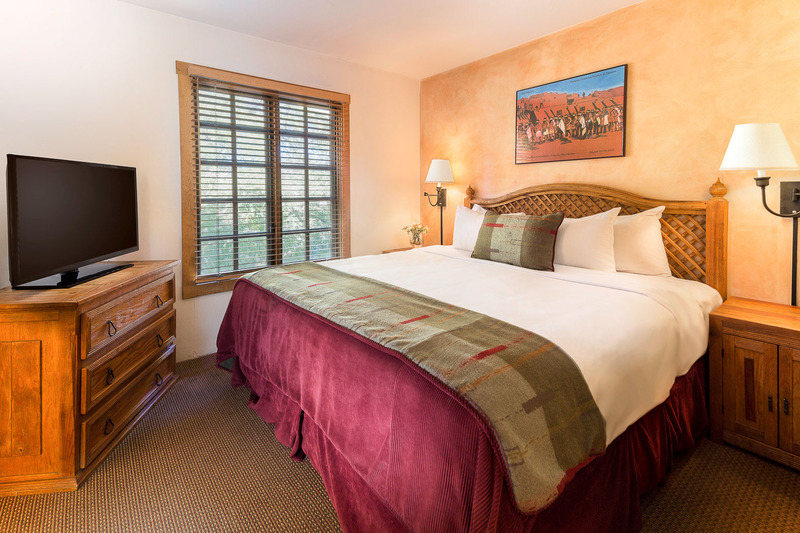 Enjoy Southwestern hospitality in Santa Fe, NM, with our romantic courtyards, private entrances and within walking distance to the Plaza. 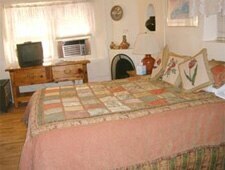 Our inn features cozy rooms with fireplaces and luxurious amenities. Let us pamper you on your next adventure or romantic getaway.